Quality, Transparency, and Customer Excellence have been and always will be the core values behind Current Naturals. With the CBD industry being an emerging field. We want to set a precedent in the community that all CBD products should be advertised and sold with the utmost transparency. We are selling CBD not snake oil so, there should be no question about whats inside the bottle that you’re buying. That’s why every single batch that leaves our facility has a certificate of quality assurance, a certificate of internal analysis and random 3rd-party testing, that is available online for our clients to see, which you can find by clicking our Batch Database page under the Quality tab. That’s a good question, as you should know exactly what you’re putting in your body. 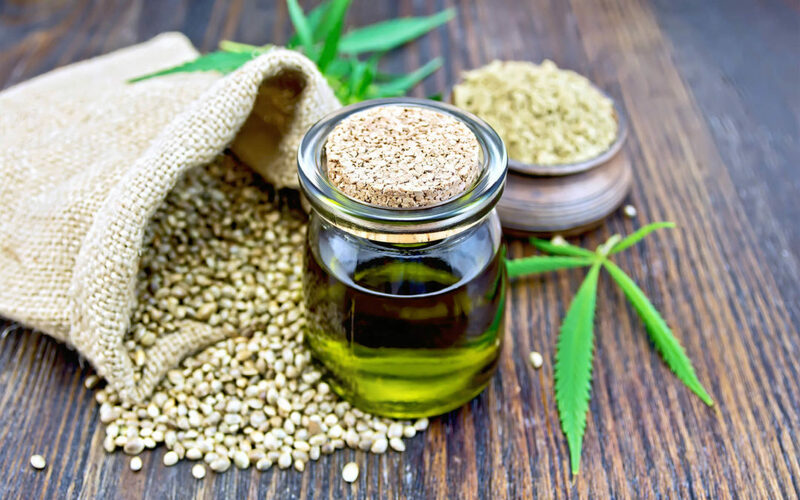 CBD (Cannabidiol), also referred to as Hemp oil, hemp derived CBD oil, or hemp extract, is one of many non-psychoactive phytocannabinoids found in the hemp plant. CBD is the second most abundant cannabinoid found in hemp behind THC (tetrahydrocannabinol). CBD is non-psychoactive, therefore non-intoxicating. Whereas THC is psychoactive and derived from the marijuana plant, which is why it remains illegal in most states. CBD on the other hand is derived from industrial hemp, and for a plant to be considered industrial hemp, the plant cannot contain more than 0.3% THC by dry weight. In the case of Current Natural products, we deliver products that have absolutely NO THC. CBD is being studied by the scientific and medical fields for its promising effects on the central nervous, immune, and endocannabinoid systems, and it carries an incredible safety profile. Believed to have medical value, CBD oil is building with more and more people looking to take advantage of its potential health benefits! It has been revolutionizing the medical sector and as cannabis research continues, it’s quite possible even more uses for CBD oil will become apparent. Many clinical trials carried out to date are trying to determine CBD’s effectiveness in potentially helping a range of conditions. How Does CBD Effect Your Body? The endocannabinoid system exists to respond to endogenous cannabinoids produced by the human body. However, scientists have learned that the system will also recognize and respond to cannabinoids from external sources, including the phytocannabinoid cannabidiol. According to the National Institutes of Health, manipulating the endocannabinoid system by introducing external cannabinoids like CBD could be useful in helping a variety of medical ailments. The key role for endocannabinoids is to promote “homeostasis” which is a state of balance and harmony. 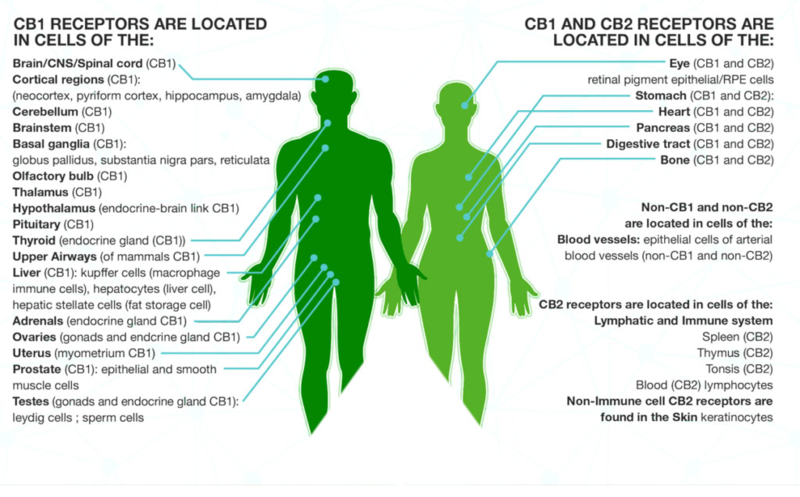 This biochemical communication system (ECS) in our body, also referred to as our central control panel, contains cannabinoid receptors located throughout the body known as CB1 and CB2. That was probably a lot to digest and we understand, so here is a visual aid help. Our CBD oil products use extract from hemp grown in Colorado, USA. The genetics of our plants have evolved over time, through a process of cross breeding of the highest CBD and lowest THC plants. This means our product is not derived from genetically modified industrial hemp (hemp used primarily for stocks and seeds, but with little or no phytocannabinoids). Instead this unique variety of medical hemp can provide the real health benefits of medical cannabis without the psychoactive effect of THC. Our proprietary extraction process uses the entire plant for a full spectrum oil, containing a large amount of the naturally present cannabinoids such as cbg, cbn, cbc, thca, cdba and over 40 terpenes we have identified that are naturally present in our extract. This type of “Full Spectrum” extract has shown positive responses over CBD alone. Our products come from farms that use sustainable organic farming practices to reduce any negative impact on the land. These farms only use (naturally developed) genetics of Non-GMO plants bred for high CBD and Low THC, along with other minor cannabinoids and terpenes. Our proprietary extraction method uses no harsh chemicals, only environmental friendly food grade alcohol and super critical CO2 are used. We utilize a chromatography technique which allows for the identification and complete removal of the naturally occurring trace amounts of THC from the oil, while preserving the full spectrum profile of non-psychoactive phytocannabinoids, and synergistic compounds such as cannabigerol (CBG), cannabinol (CBN), cannabichromene (CBC) and over 40 naturally preserved terpenes On-site chematograhpy testing and 3rd party batch testing ensures accurate levels of phytocannabinoids and confirms the absence of THC. The end result is the highest quality full spectrum hemp derived phytocannabinoid-rich oil that contains no solvents, no heavy metals, no pesticides and no THC. You can find all of our products along with pricing and dosing information on our product page by clicking here.